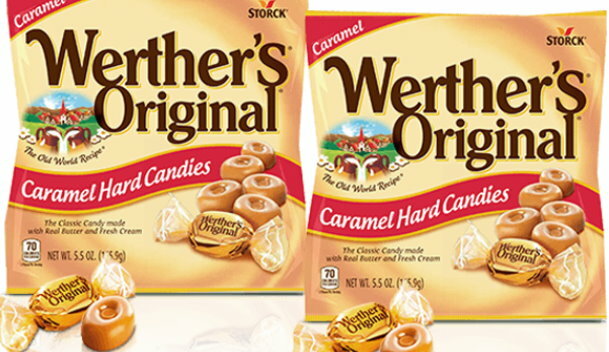 There’s a new printable coupon available to save $0.50 on ONE (1) Bag of Werther’s Original 4.51 oz or Larger. Target has the 5.5 oz bags of the Chewy Caramels on sale for 10% off this week thru 3/2, so $1.75 after coupon & sale – regularly $2.39. We also see cartwheel offers quite often, and my coupon printed with a nice LONG expiration date of 6/19/19. 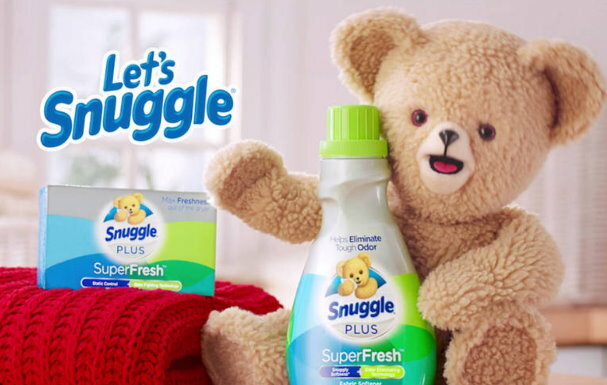 So, plenty of time to print and hold for a better deal down the road – but you might want to go ahead and print this coupon while it’s still available. Also to mention, there is a rebate offer on the ibotta app to earn $1.25 wyb Werther’s Original Sugar Free 7.7 oz bags if you have interest. 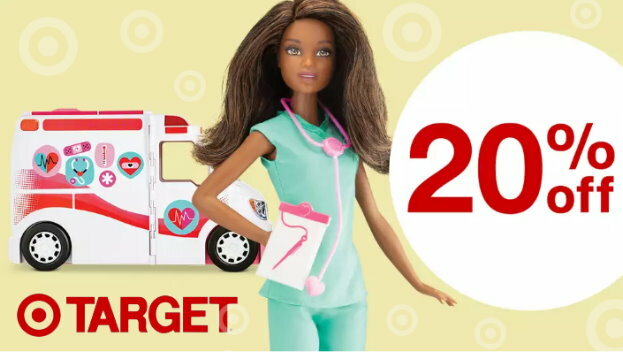 This week thru 3/2, Target is offering up a FREE $5 Gift Card wyb 4 select personal care. 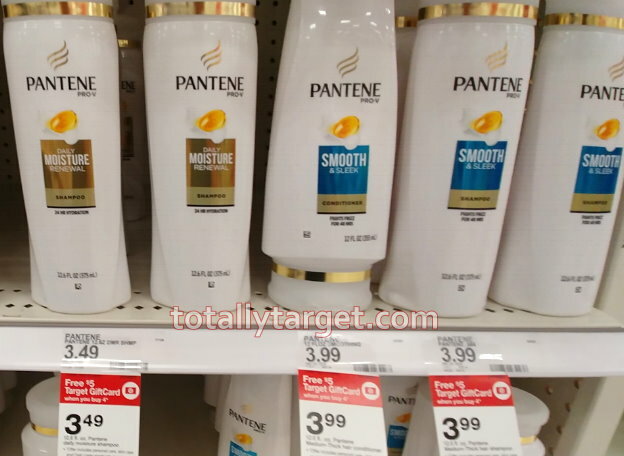 Pantene hair care is included, and we have coupons to make for a great deal…. Keep in mind there are lots of other products included in the gift card offer you could mix & match with as well. 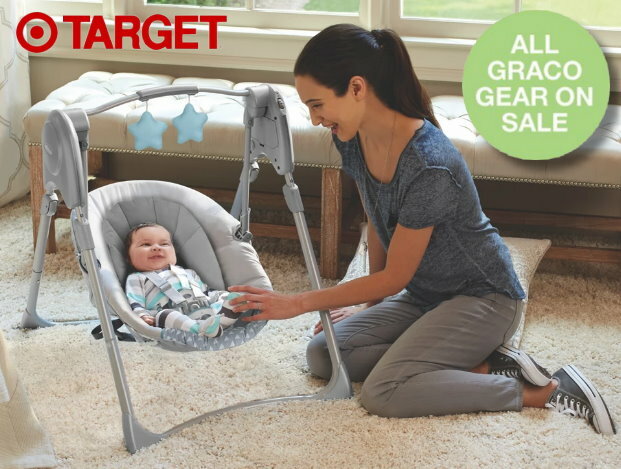 This week thru 3/2, Target is offering up to 20% Off on select Graco baby gear both online and in stores. If you are shopping online, you can check out the selection on sale HERE which includes savings on highchairs, playards, car seats & more. No code is needed online or in stores, sale prices already reflect the discount. In addition, there are some extra savings to be had this week. To start with, if you place your order online and choose FREE store pick-up, you can get an additional 5% off select Graco baby gear including car seats, pack ‘n plays and more . There is a new Target Cartwheel offer available to save 20% on Gaiam Yoga Mats & Accessories that can be used both in stores & online at Target.com. If you are ordering online, the cartwheel can only be used when you add the offer in the app first, and then choose Drive-up or Free store pickup if available. Choose from yoga mats, hand weights, yoga blocks, fitness socks and more. And as always, if you have a REDcard you will get an additional 5% Off. Right now thru midnight tomorrow night February 26th, you can get a One Year Subscription to Architectural Digest Magazine for only $5.95/year (up to 3 years.) when you enter coupon code: TOTALLYTARGET at checkout. Plus with this subscription you get FREE digital access, and with Discount Mags there is NO auto renew and shipping is FREE! 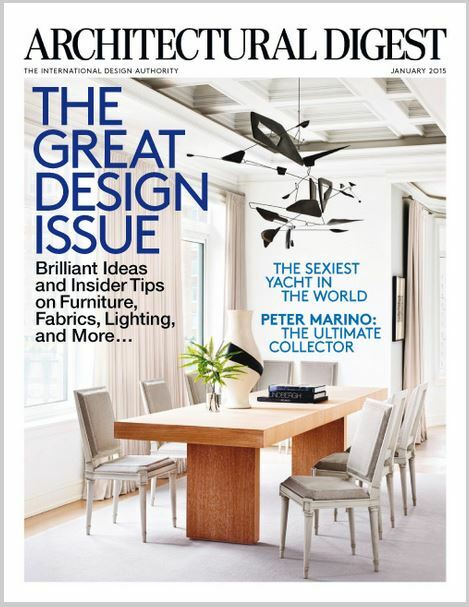 About Architectural Digest Magazine: Architectural Digest explores the homes of talented designers and architects. Each issue is filled with full-color photographs that highlight inspirational aspects of their homes, has in-depth interviews with the owners, and commentary by experts. Special features include art, travel, and home electronics. This magazine subscription will inspire your next design idea or home renovation. 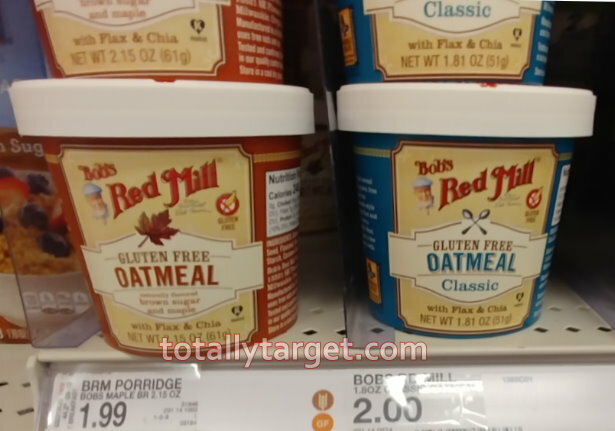 We have a new Target cartwheel offer available to save 15% Off Bob’s Red Mill Oats & Oatmeal. 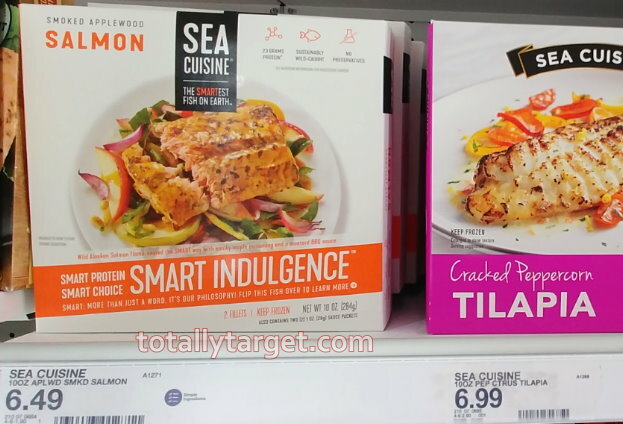 Stack with a high-value coupon to grab the Oatmeal cups for a nice price…. 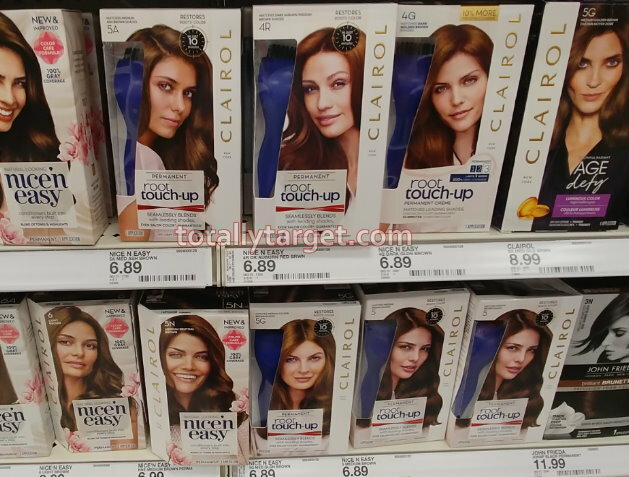 We got two nice new high-value printable coupons yesterday to save on Clairol Hair color….